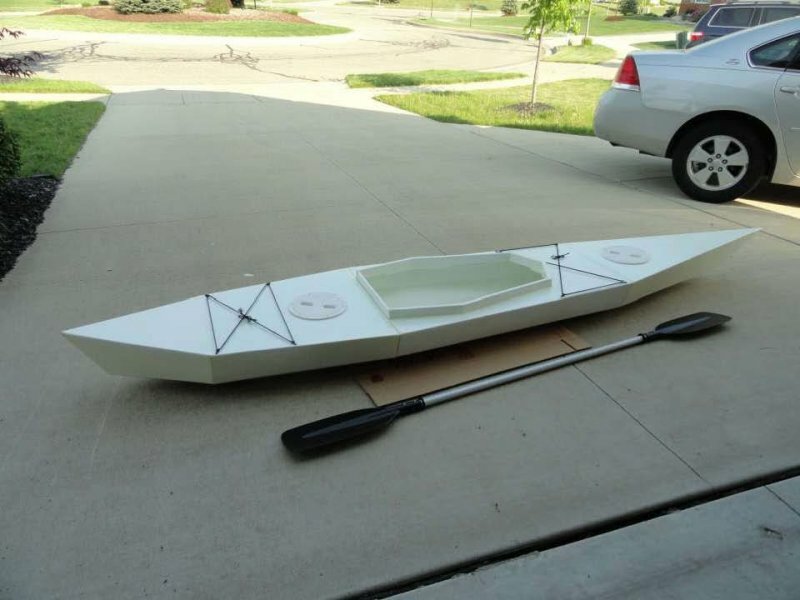 This sectional kayak is made of plywood and fiberglass. 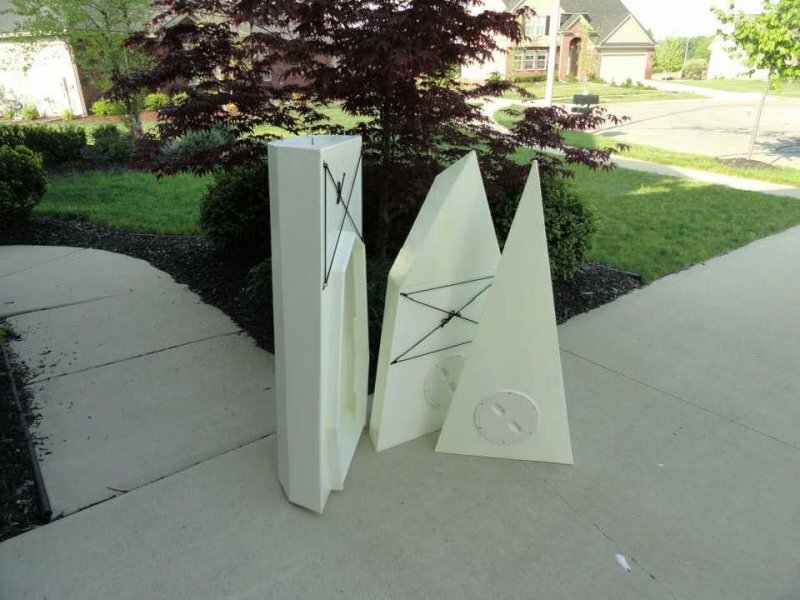 When it was being carried to the Torch Lake in Michigan, two parts stayed in the trunk of my car and one part in the back seat. 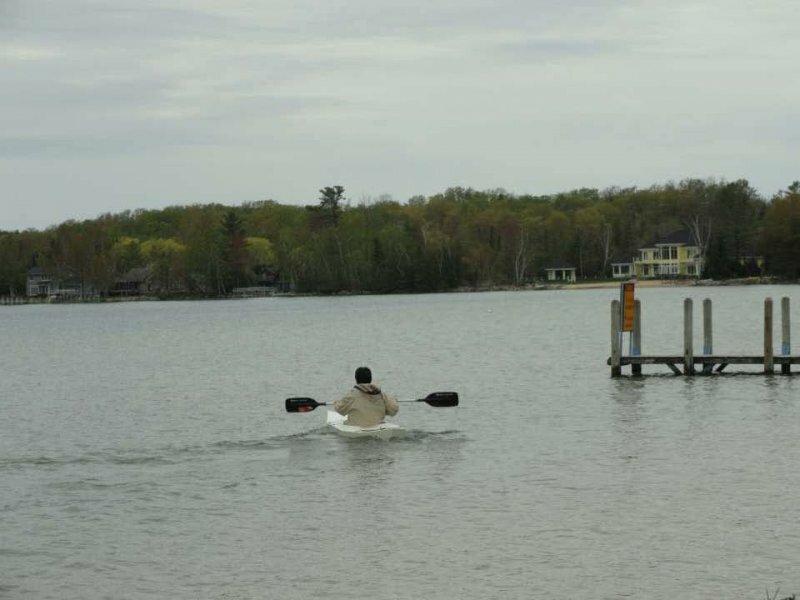 It turned into the whole kayak in a minute before hitting the clear water of the lake. The reason I made this kayak is simple: easy to carry, easy to store, easy to build and most of all with the minimum budget. The longest part of the boat is only 4 feet that does not need a long working table to be built. To make the building process very simple, all walls are designed to be flat. All parts were calculated and cut to the final shape and just putting them together to the right places made the whole section. All parts and materials cost under $300. Whole working time 20 hours. 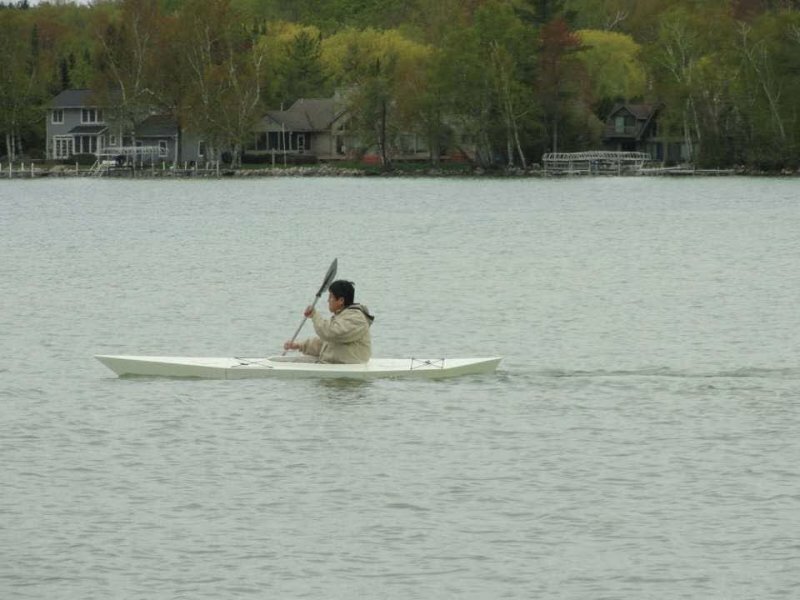 Also, the center section of this kayak can be added to make it for multiple persons. Stable and fast on the lake. Now it is staying in a corner of my garage separated waiting for the next adventure. Any questions, ideas or advices welcomed to peteryschung@yahoo.com.